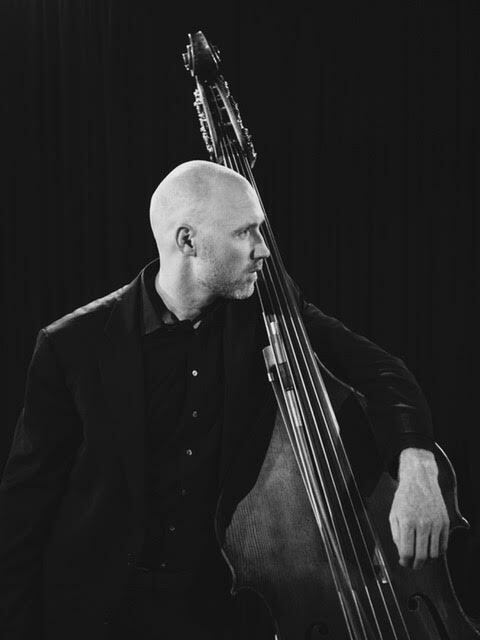 Double Bassist Brendan Kane has performed extensively throughout North America, South America, Europe, Asia and Australia. Originally from Stillwater, Minnesota, Mr. Kane joined the bass section of the Metropolitan Opera Orchestra in the Fall of 2014. Prior to his appointment at the Met, Mr. Kane held the positions of Assistant Principal Bass of the Vancouver Symphony Orchestra and Principal Bass of the Minas Gerias Philharmonic Orchestra in Brazil. He is also a former member of the New World Symphony in Miami Beach and regularly appears around the world as Principal Bass of the Verbier Festival Chamber Orchestra. Mr. Kane has also performed with the Boston Symphony, Chicago Symphony, Detroit Symphony, National Arts Centre Orchestra (Ottawa), Orpheus Chamber Orchestra, Philharmonia Orchestra (London), Pittsburgh Symphony, St. Paul Chamber Orchestra and as Guest Principal Bass with the Hong Kong Philharmonic. He has appeared at numerous festivals around the globe including Lucerne and Verbier in Switzerland, St. Barths in the French West Indies, London’s BBC “Proms”, Campos do Jordao in Brazil, as well as Tanglewood and Ravinia in the US. Mr. Kane’s teachers have included Timothy Cobb, Don Palma, Brian Liddle, Jim Orleans and Leigh Mesh. He holds degrees from the New England Conservatory and The Juilliard School.